These bushings can be rotated and pushed at the same time on a rotating shaft without getting damaged or causing any damage to the shaft. Such bushings are much better in cases which has both rotation and sliding movement at the same time as compared to linear ball bearings which are designed for linear movements only. Printers in which both X any Y axis has both the motions will perform better with these bushings instead of linear ball bearings. Although these bushings are pre sintered, still applying some machine oil ( from time to time) to these will keep them in perfect condition. 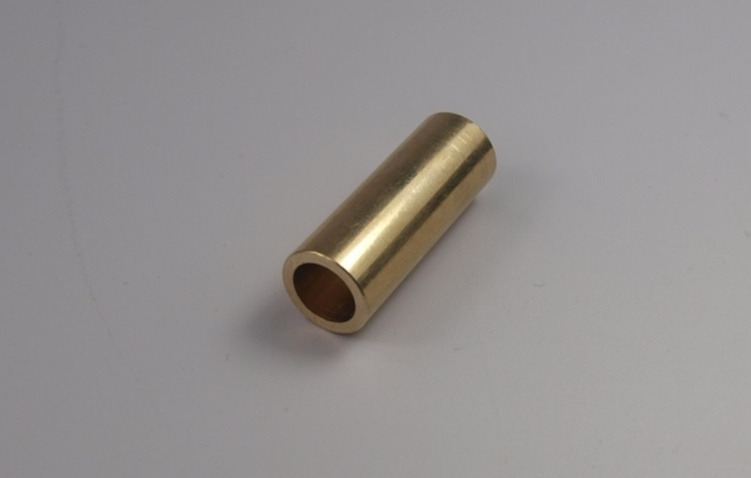 These bushings are also used in ultimaker XY sliding block.